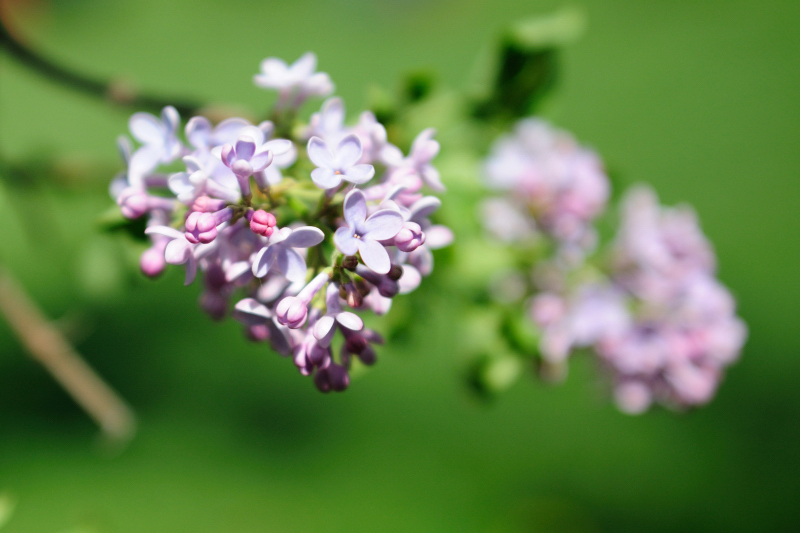 I spent over four hours at the baseball field this afternoon, but there was a fragrant lilac tree to enjoy. SOOC, except for the crop. Wow, this is a beautiful sooc. If only I can work my camera better it would save a ton of editing!